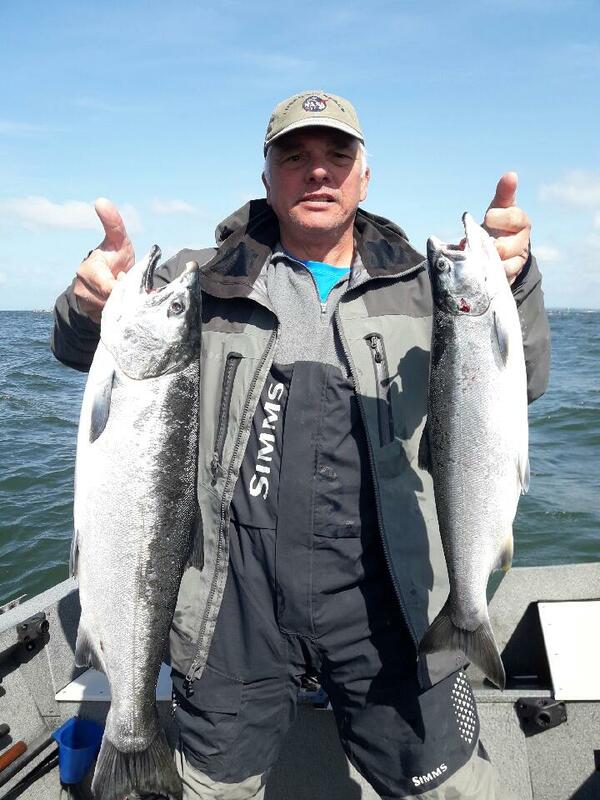 Two rods per angler will be allowed for hatchery spring chinook and hatchery steelhead in Tillamook and Nestucca bays and their major river systems beginning May 1. 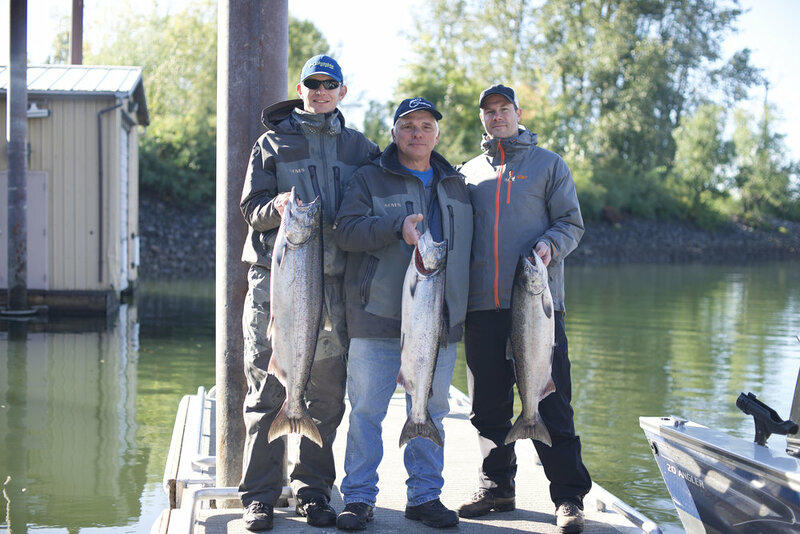 The Oregon Department of Fish and Wildlife announced the decision Wednesday, along with opening the entire Willamette River system above Willamette Falls to two-rods. The rule will apply through July 31. Anglers must purchase the state's two-rod endorsement. 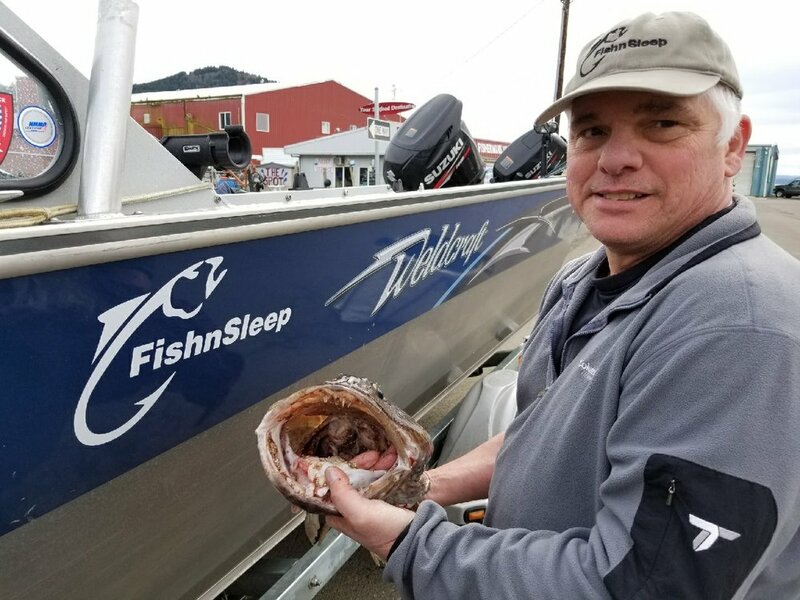 In the Nestucca (including Nestucca Bay and river and Little Nestucca River) and Tillamook (bay and Tillamook, Kilchis, Miami, Trask and Wilson rivers) systems, two rods per angler will only be allowed for salmon and steelhead fishing. In the Willamette system, two rods per angler will be allowed for all fish except sturgeon. 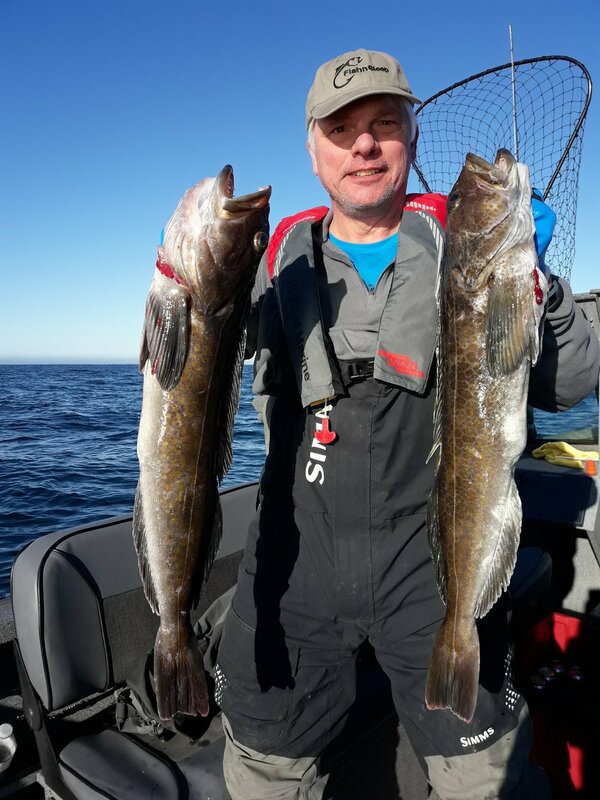 Validations cost $24.50 for resident and non-resident anglers 12 and older. Youths younger than 12 don't need the validation to use a second rod.